A study released by Proceedings of the National Academy of Sciences on October 1 supports a biblical adage. 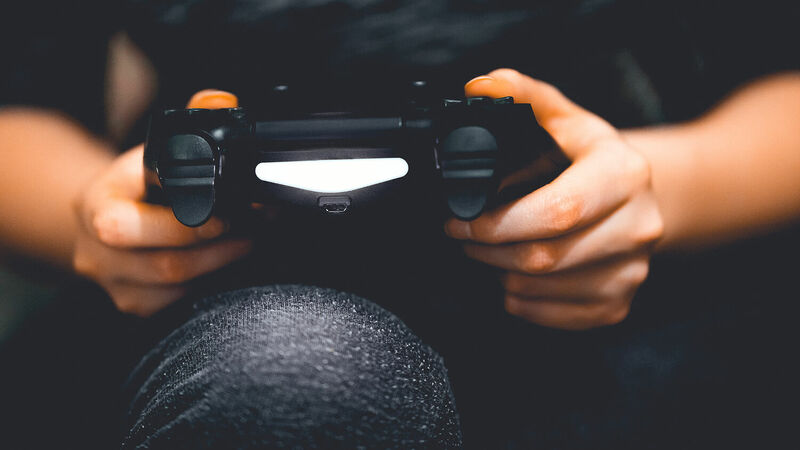 This study combined data from 24 previous inquiries into the connection between violent video games and aggressive behavior. The study covered 17,000 people between ages 9 and 19 over a period of three months to four years. In other words, when kids play violent games it can make them more aggressive and desensitize them to the fear and pain of others. There are those who argue the relevance of these findings, and the controversy will undoubtedly rage on, with each side producing studies that support its bias. But while scientists may argue over the minutiae and relevance of the data, the Bible spoke definitively on the subject millennia ago. Proverbs 23:7 states, “For as he thinketh in his heart, so is he.” If young people consume a steady diet of violent games and other violent forms of entertainment, they will become more violent. Entertaining ourselves with the real or imagined suffering of others is in direct opposition to Philippians 4:8, which admonishes us to dwell on those things that are just, pure, lovely and of good report, and Philippians 2:5, which commands that we allow the mind of Christ to dwell in us. When we consider these verses and the scourge of mass shootings that have plagued America, it becomes evident that something is wrong. And violent video games are both an outgrowth and a source of this problem. A spiritual problem demands a spiritual solution. James 4:7 instructs us on how to resist Satan’s influence. “Submit yourselves therefore to God. Resist the devil, and he will flee from you.” We resist the devil by clinging to God and His Word, by filling our minds not with violent content from video games, but with the truth of God. To learn about the real root causes of youth violence and murder, read Chapter 6 of our free booklet The Ten Commandments.